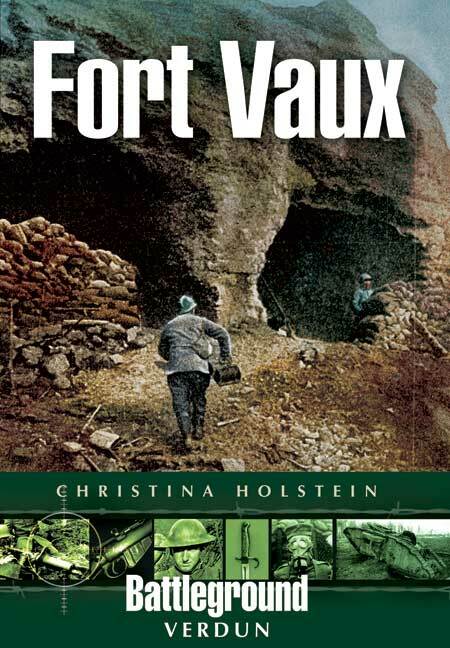 The determined resistance of the garrison of Fort Vaux, a small French stronghold, at the height of the German offensive against the city of Verdun in June 1916, is an epic of military history. In this gripping account, Christina Holstein recounts the siege in graphic day-by-day detail. The bitter fight for Fort Vaux is one of the most famous episodes in the Battle of Verdun – it has achieved almost legendary status in French military history. The heroic resistance put up by the fort’s commander, Major Raynal, and his small, isolated garrison in the face of repeated German assaults was remarkable at the time, and it is still seen as an outstanding example of gallantry and determination. But what really happened inside the besieged fort during the German attacks, and how can visitors to the Verdun battlefield get an insight into the extraordinary events that took place there a century ago? 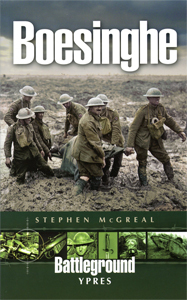 In this precise, accessible account, Christina Holstein, one of the leading authorities on the Verdun battlefield and its monuments, reconstructs the fight for the fort in graphic day-by-day detail. 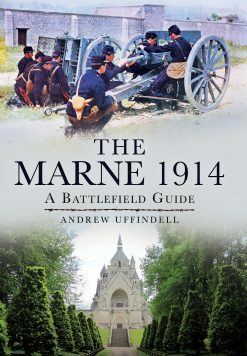 Readers get a vivid sense of the sequence of events, of the intense experience of the defenders and a wider understanding of the importance of Fort Vaux in the context of the German 1916 offensive.